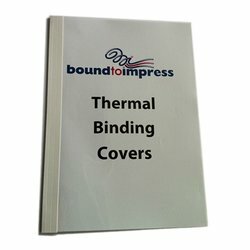 Gloss white backing with a clear acetate front, suitable for up to 100 sheets. 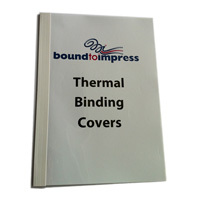 These 10mm thermal binding covers are a simple and attractive method when you need a well presented document in a hurry. 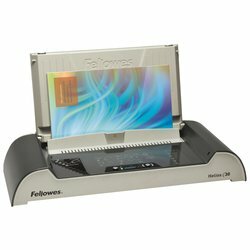 Sold in packets of 60.